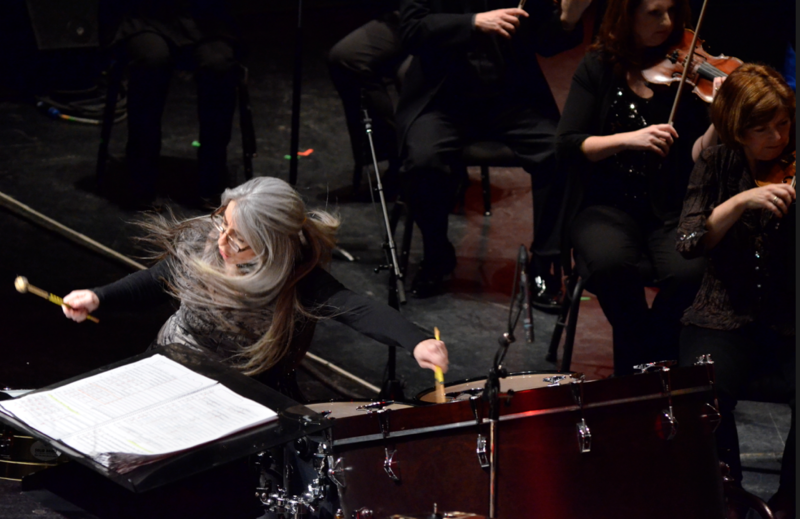 Commissioned by Dame Evelyn Glennie and The Winnipeg Symphony Orchestra. The work was premiered at the Winnipeg Symphony Orchestra’s New Music Festival by the WSO and Dame Evelyn Glennie (cond. Alexander Mickelthwate), Centennial Hall, Winnipeg, Manitoba, Canada on 2 February 2013. In the winter of 2011, a dear friend of mine from Los Angeles, Luc Leestemaker (a talented painter and brilliant entrepreneur), was diagnosed with cancer. The disease was at such an advanced stage that there was little the doctors could do for him. Luc however decided to explore alternative ways of healing. After some inquiries, he found a cancer researcher at UCLA who specialized in this area. For the next year or so, Luc underwent an array of methods to cope with his condition – tone healing, meditation, incantations, shamanism, psychotherapy, and emotional healing (with the general understanding that any emotional pain locked away for a long period would manifest itself in the form of various physical ailments – the brain telling the body that something is wrong). 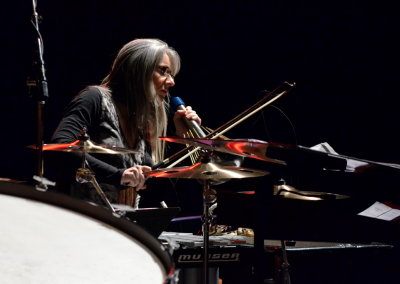 That was when he proposed the idea of having Dame Evelyn Glennie and I create a “symphonic ritual”, a work that expresses the horrors of cancer and the spiritual journey within. 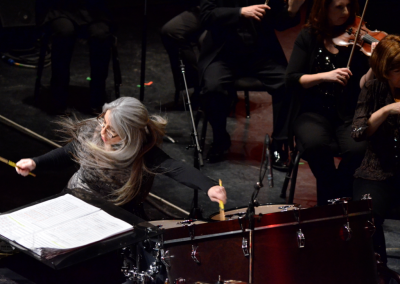 He knew of my interest in the music of indigenous cultures, and after hearing my percussion concerto The Shaman he believed that Dame Glennie and I would be the right collaborators for this project. To prepare for the work, I interviewed numerous cancer patients and survivors to better understand the journey they underwent. They were all eager to share their stories with me in the hopes of helping others understand the profundity of their experience. From these interviews, I found there were many parallels: the initial concerns for their health, the emotional trauma of being diagnosed, the painful process of undergoing treatment, and the sense of peace and reconciliation they reached at the end. I had also discovered there were few artistic representations of this sort and almost no symphonic compositions that deal with this issue. Because of this, all of us (Luc, Dame Glennie, and myself) felt that this was an important project to pursue. 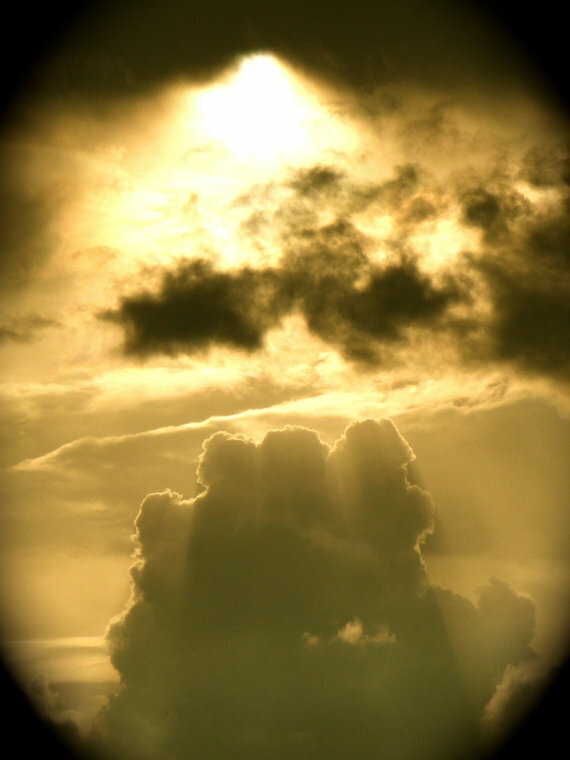 From Darkness to Light is my personal response to cancer. It is a large-scale work that expresses the horrors of the disease and the inner journey that one faces: the fear and uncertainty; the shock and trauma; the grueling process of overcoming it; and finally, the reconciliation that is reached at the end – the journey from pain and suffering to peace and acceptance. As well, it is a musical journey of healing. In this work, Dame Glennie and I decided to take the concepts of “shamanism” and “musical ritualism” that we started with in The Shaman to the next level. We felt that this subject matter warranted a musical experience of a different kind. Thus, we aimed to create a musical dream world where she would reprise her role as the “shaman” and incorporate elements of indigenous sound healing rituals. “Liminality” is possibly the best way to describe this journey – the middle stages of a ritual when participants are at the threshold of transitioning from their previous way of being to the new one. For me, I have always seen Dame Glennie as a modern-day shaman. Her performances have been more than just visual or aural experiences – they are “spiritual” events that draw listeners into magical realms. Every performance she delivers is a wondrous journey that leaves audiences spellbound and spiritually nourished. 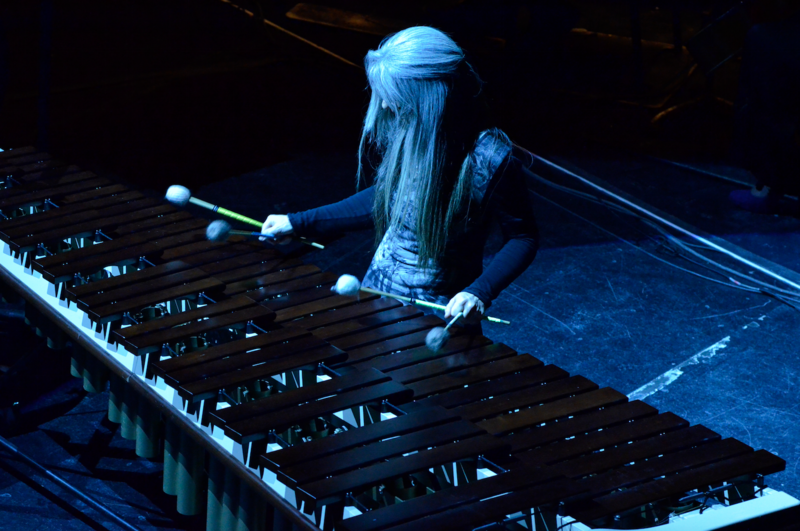 Therefore, I could not think of a better musician than her to create the musical ritualism that this piece required. Throughout the work, there are various sections where Dame Glennie freely improvises. 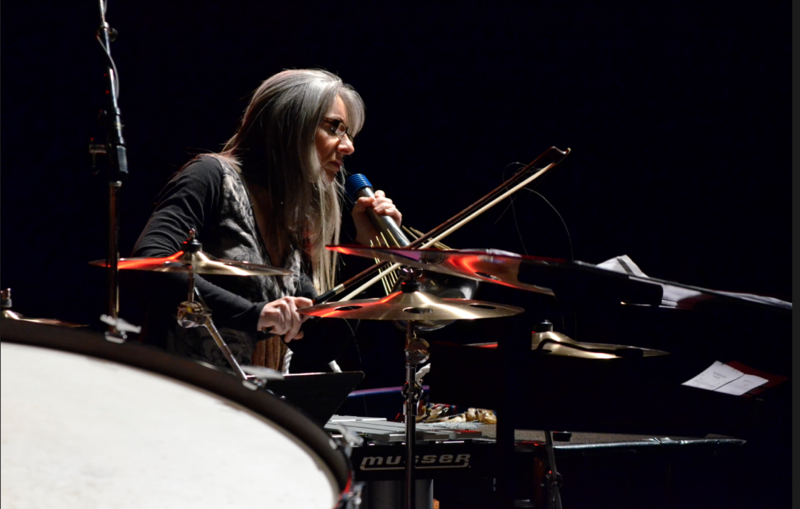 This allows her to create her own “musical rituals”, thereby elevating the realism of the spiritual journey. 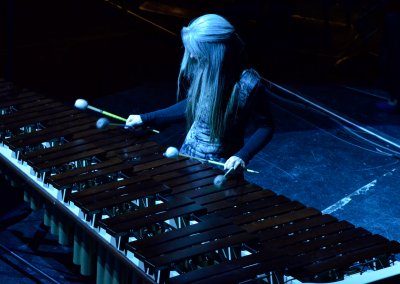 As well, we decided to end the piece with her own composition, “A Little Prayer” (for solo marimba). Her work serves as the final stage of the healing process of this journey. It provides a sense of closure that transcends material existence while allowing her to make a personal statement of her own. 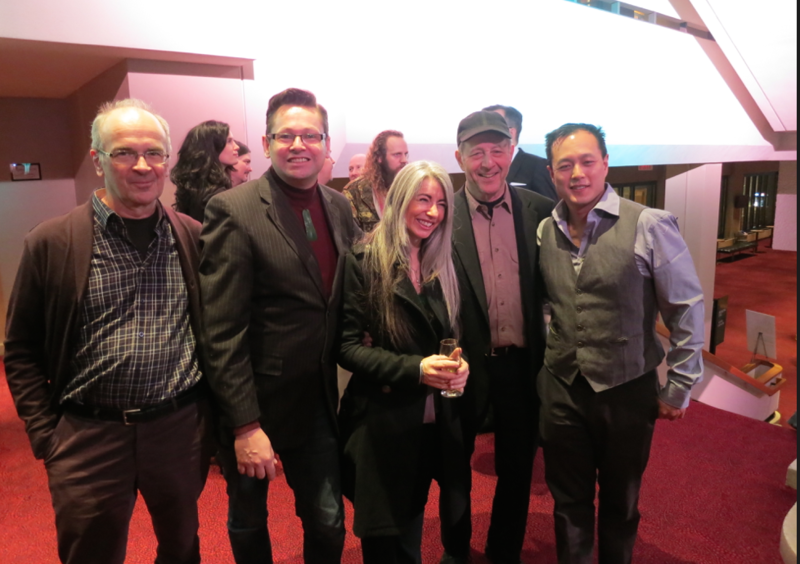 (LtoR) Jim Hiscott, Gareth Farr, Dame Evelyn Glennie, Steve Reich, Vincent Ho.